The Norfolk coastline is a designated Area of Outstanding Natural Beauty that is internationally renowned for its prolific bird life. 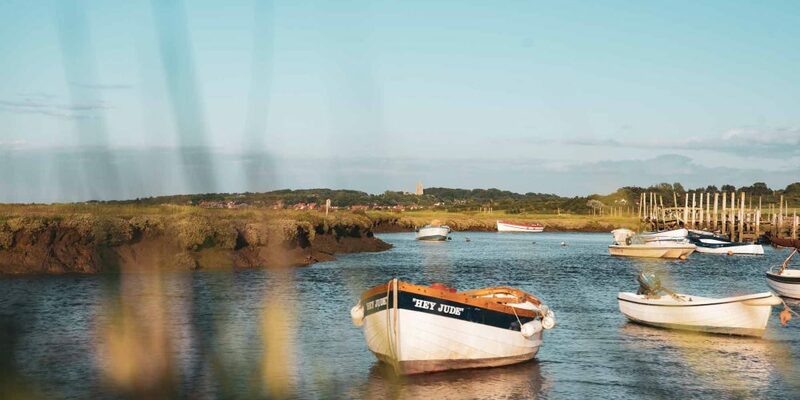 It has some of the finest salt marshes and sand dunes in Europe and a string of nature reserves on this fully guided itinerary, including: Holme Dunes, Scolt Head, Blakeney and Cley Marshes. 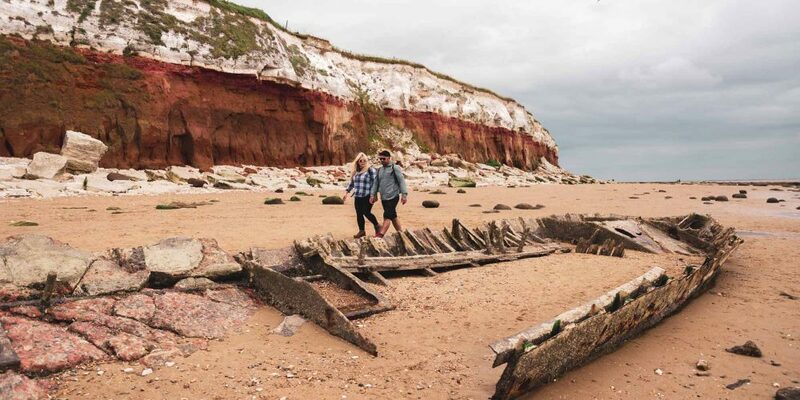 This relaxed guided walking group tour trail allows plenty of time to watch the wildlife on this unspoiled and largely undeveloped stretch of the English coastline. Between the bustling seaside resorts of Hunstanton and Cromer, a pristine section of the Norfolk coast stretches for some 47 miles. 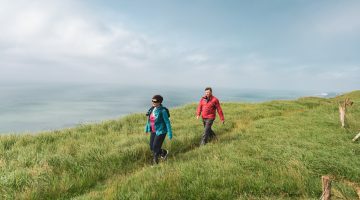 Punctuated by creeks and inlets, salt marshes and sand dunes, an experienced Trail Leader will bring this enchanting section of the English coastline to life. Rare waders, migrant warblers, soaring raptors and huge flocks of geese share the coastline of Norfolk with a supporting cast of mammalian residents such as seals and otters. Walk beside low sea cliffs with big expansive views, discover charming seaside towns and explore quaint villages with quirky pubs. This relaxed itinerary includes easy level walking across salt marshes, sand dunes and beaches that roll out into the far distance before the tide returns once more. 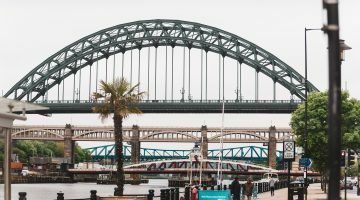 This group tour itinerary is operated by HF Holidays – one of the UK’s largest activity holiday companies – who specialise in guided walking holidays in the UK and Europe. Experienced and knowledgeable volunteer leaders undergo a thorough assessment to lead you on your Guided Trail and will also be delighted to share their knowledge and enthusiasm with you. Your trail leader will carry all the necessary maps and guides. 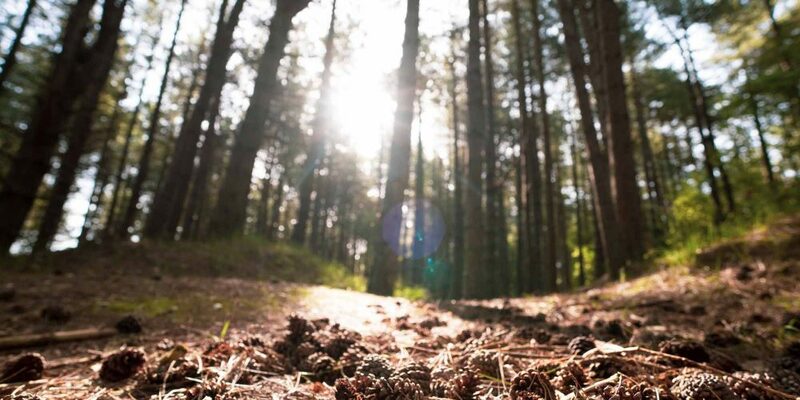 All walking days involve minibus or local transport between the walking route and your full board accommodation which is included in your holiday price. Through the course of your holiday you will be staying at two different hotels. Starting in the holiday resort of Hunstanton, this route quickly leaves the built-up areas and continues along the coast along beaches, through sand dunes and beside salt marshes to Cromer. 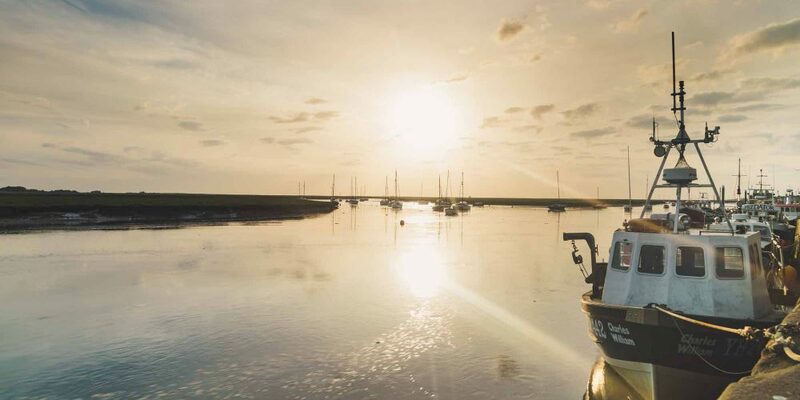 Along the way, you’ll stop off at pretty villages such as Brancaster, Cley, Salthouse and Weybourne and the atmospheric old fishing port of Wells next the Sea. Check–in at Caley Hall Hotel, Hunstanton is available from 3pm where your leader will join you for a welcome meeting prior to dinner. Our final day starts with an energising cliff walk to Skelding Hill and the old coastguard lookout. The views are impressive as we start our descent to Sheringham – renowned for its lobsters, crabs and whelks. With no natural harbour the boats are hauled up on to the beach with their catch. Heading inland up to Beacon Hill, we reach the highest elevation in Norfolk at 105 metres (346ft). A short descent to the seafront takes us to Cromer pier where we can celebrate our journey’s end. 14.5km / 9 miles with 210m of ascent. The original manor house at Caley Hall dates back to 1648 and was home to the Le Strange steward from 1842 to 1857. The stables and outbuildings were converted to provide 40 comfortable and well equipped chalet style bedrooms in 1976. Close to Old Hunstanton beach and near to Hunstanton Golf Club, Caley Hall Hotel is the ideal location. All rooms have digital flat screen television (with radio channels) and alarm clock, WiFi, direct dial telephone, tea and coffee making facilities, iron and ironing board and a hairdryer. This Edwardian Grade II listed seaside hotel is a complete contrast to Caley Hall. It has been welcoming visitors to Cromer since 1897 and as a listed building preserves the flavour of a seaside hotel of former days. It is located on Cromer’s west cliff. WiFi is available throughout the hotel and all rooms have a flat screen TV with Freeview including radio channels, tea and coffee making facilities, hair dryer and direct dial telephones. All HF Walking Holidays are full board, from evening meal on arrival to breakfast on the day of your departure. There’s a vegetarian option at all meals and we cater for gluten-free diets. 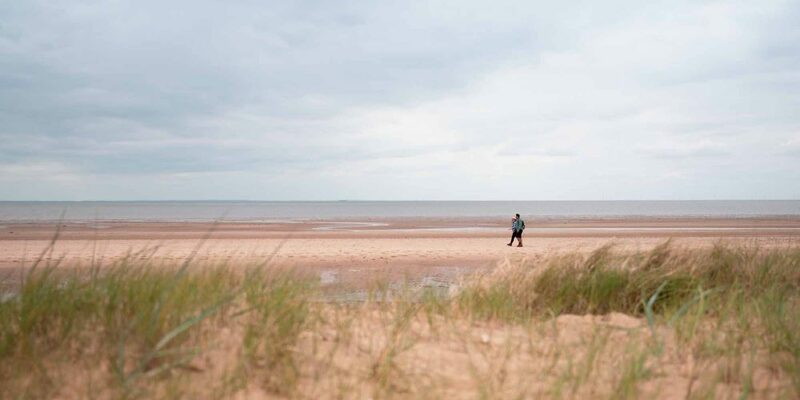 To reach Old Hunstanton, either take the Coasthopper bus, which takes 40 minutes, or a taxi. There may be taxis available outside the train station or you can book one in advance by phoning Paul Cross Travel: 07769 511991. Timetables for the Coasthopper bus can be found on the Sanders Coaches website or by visiting the Traveline website. This Guided Trail involves easy walking in a group on well-defined paths, with only modest ascents on the final day of your holiday. Most of the trail is on good paths but there are sections of beach walking and some walking on shingle. 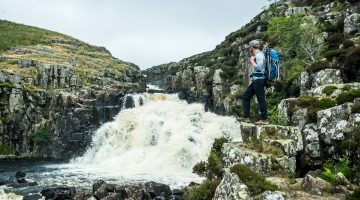 HF want you to be confident that you can meet the demands of each walking day and get the most out of your holiday. Please be sure you can manage the mileage and ascent detailed in the daily itineraries. It is important for your own enjoyment, and that of your fellow guests that you can maintain the pace. All holidays are full board, from evening meal on arrival to breakfast on the day of your departure. There’s a vegetarian option at all meals and we cater for gluten-free diets.